It is essential to know how to light a good fire. If it is the first fire in the oven then also read “curing your oven”. Wood fuel for the oven can range from soft woods like pine, to hardwoods like manuka. But whatever wood is chosen, the key to a successful fire is to ensure the fuel is as ‘Dry’, or as ‘Seasoned’, as possible. When you get it home, stack it loosely in a dry, draughty place for as long as possible, normally at least a season in the dry before usage, so heat won’t be wasted driving off extra moisture. 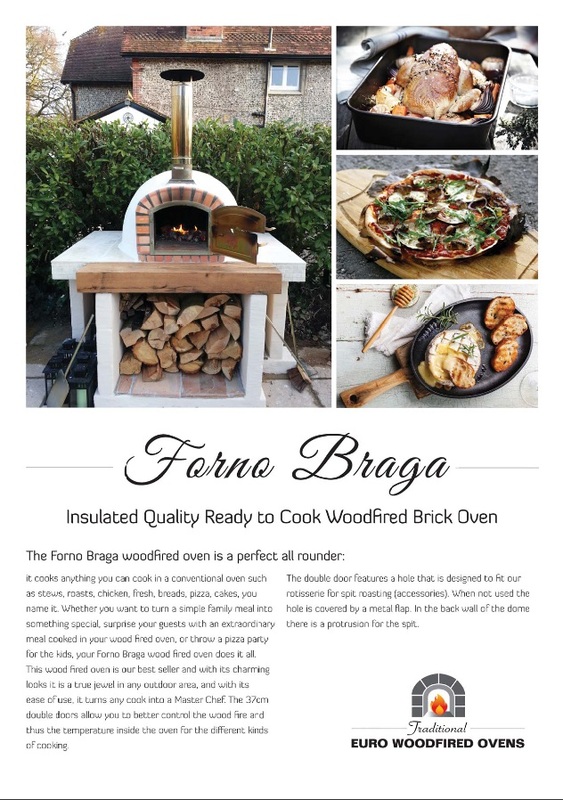 The best woods to burn in your oven are hardwoods such as Oak, Totara, Pohutukawa or Puriri or fruit and nut trees, including apple, pear and plum. Fruit woods not only burn well, they are also fragrant. Some of the best-known wood-fired pizzerias swear by apple. Hardwoods weigh almost three times as much as softwoods, like pines, fir, cedar and spruces, so they give off more heat (Kwh). Unfortunately not everyone has access to these woods, unless you are in an orchard area, so look for suppliers in your area like this one http://www.aucklandfirewood.co.nz/dry-firewood-prices/ who have options available. One trick for damp wood, or wood has been rained on, is to place the next day’s wood inside the oven once you have finished cooking. You can even still do low heat cooking, just be sure to leave the oven door open slightly to let any gases escape from the oven chamber. Never use treated timber of any kind because the chemicals could pose a health hazard and be corrosive, even to brickwork. It is suggested that you make a careful examination of wood for a green or pink tinge, or markings to indicate chemical treatment. Old painted timber will also pose a threat it could even be painted with lead based paint! While dry, salt borne drift wood use should be avoided because it will cause corrosion of the door or flue system. Good kindling is necessary to build a good fire. The best is dry, thin pieces of a soft wood like pine, or dry pine cones. Cones however are not recommended as a primary fuel, as they burn quickly and will need constant replenishing. – Set small pieces of dry kindling or pine cones over loosely crumpled newspaper balls (less newsprint the better as the ink contains toxins – so never use magazines) in the centre of the oven creating a Tee Pee over the paper. Light, and wait until the fire is established. (The Maximus comes with an easy lighting steel frame- remove it once the fire is lite). Make sure the ash is cold before removing it from the oven.